eSports is one of the fastest growing betting markets in the world with mobile and social gaming creating a larger audience following the action and placing bets on the various tournaments taking place across the world every year. The market for eSports is expected to reach $952 million by 2019 which will mean a 375% increase in revenue since its value of $199 million back in 2014. The growing popularity of eSports in developing countries such as Argentina, India, and Indonesia has contributed massively to the growth of the eSports market which is anticipated to become a billion dollar industry by 2020. 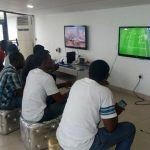 Interest in eSports initially began back in the 1990s and the term eSports was only loosely related to the industry as many tournaments that were organized were based on games that were not a part of the sports genre. The sporting aspect of them came from the competitive structure of the tournament with huge prizes up for grabs. Tournaments for games first person shooters such as Quake, Halo, and Counter Strike drew the biggest crowds with other games such as Warcraft and Starcraft also becoming popular with gamers across the globe. The variety of games hosting worldwide tournaments evolved quickly and now there are dozens of titles out there offering tournaments for players to enter against rival gamers. The prize money involved in eSports has also changed rapidly. In 1998, there was hardly any cash involved in winning a tournament for one of these games. However, by 2010, games such as DOTA, Counter Strike, and Starcraft were boasting prize fund totals in excess of $5 million. That figure has now increased to over $60 million in 2016 with DOTA leading the way. The obsession with eSports has really taken off in the Asian territories with South Korea being considered as the trailblazer for eSports due to the fact it has officially licensed and endorsed its eSports gamers since 2000. Unfortunately, after hitting a peak over the past 10 years it seems that the market in South Korea and Japan, where console games are more popular than PC games, is on the downward spiral. 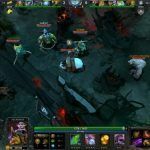 Luckily, regions such as China, Malaysia, and Singapore are experiencing a huge grow in interest regarding eSports. The US is also seeing a large number of players turn to eSports for their kicks. It is believed that the US is the fastest-growing market for eSports and is showing no signs of slowing down. The emergence of eSports leagues such as major league gaming have made competitive eSports gaming more accessible for millions of players across the Americas with involvement increasing by 100% year-on-year. 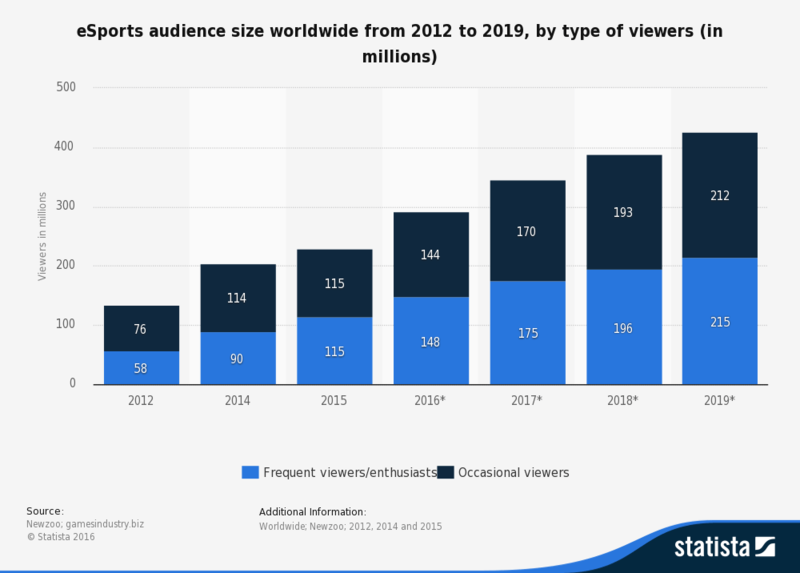 By 2019 Statista predicts there will be total of 417 million viewers. It is also a fact that eSports gamers receive the same visas as professional athletes. This acknowledgement has brought eSports out of the shadows and into the mainstream. 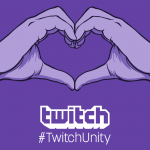 The rise of gamers using social media channels such as YouTube and Twitch have also seen more attention brought to eSports. Gamers now film their footage and this is opening eSports up to a world wide audience that was not possible before. The craze of eSports has now reached such a stratospheric level that professional football clubs are now even signing up professional eSports players to represent their club at official eSports tournaments around the world with FIFA 16. These players are paid by the clubs and wear the club kit at these events. Manchester City and West Ham are just two Premier League clubs that have done this with Kieran Brown being signed up by City and Sean Allen being snapped up by the Hammers. 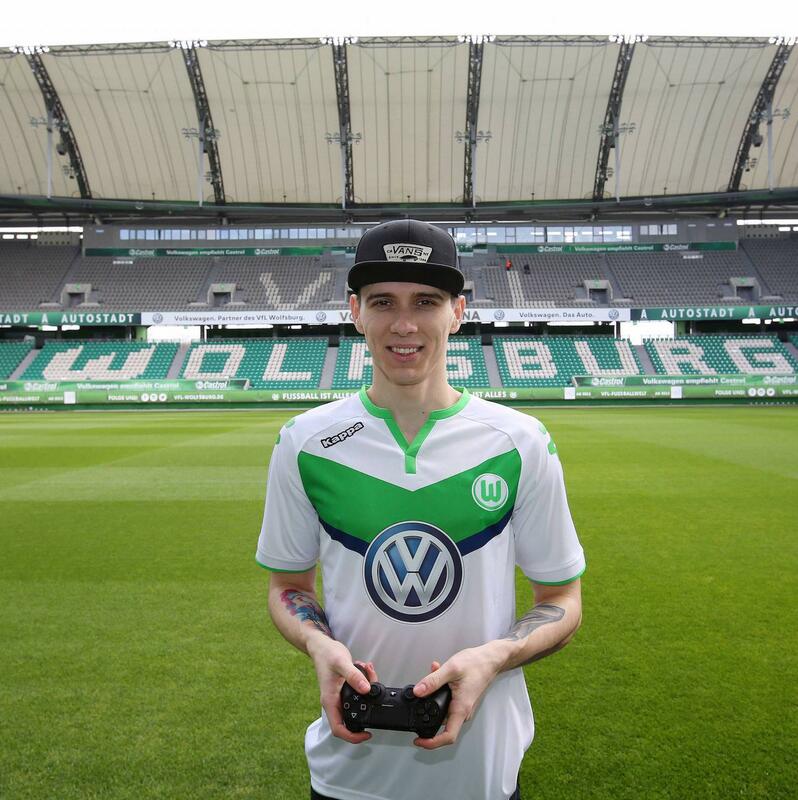 Bundesliga team Wolfsburg also acquired David Bytheway. Even though the prize money available to win at these tournaments is still dwarfed when compared to other games it is a game that is on the rise with professional clubs now investing an interest. Now that eSports are becoming more mainstream, there has been interest in being able to bet on the outcome of different eSports. FIFA has developed a particular following of punters who usually stake on football but wish to move into betting on the popular computer game as well as other eSports. There is a wide selection of the big brand bookmakers in a number of jurisdictions over the globe that already offer odds on eSports. Games such as League of Legends, Counter Strike, and Starcraft are the most covered. The possibility of more games being offered on the market is becoming closer to reality as punters search for more choice. A report by eSports Consumer Analysis White Paper revealed that 64% of the PC gaming population is male with the average age of eSports players between 24 and 27 years old and 20% watching eSports for between 4 and 9 hours per week. This is a demographic that also holds a very strong interest in sports betting suggesting that the market is firmly there for eSports betting should it be legalised. One market that is desperate to see eSports betting become legal is in the US. Unfortunately, it remains illegal but some sports betting sites have taken steps towards offering eSports to punters but creating the markets and allowing non-US based punters to place bets on their markets with an anticipation for eSports betting to be legalised within the US in the near future. It has been a hot topic in the betting world. The owner of leading eSports betting firm Unikrn, Rahul Sood, has stated that he believes betting on eSports will be legalised in the US within the next two years. His company was formed in Australia back in April 2015 in co-operation with Tabcorp. It initially focused on the Australian sports betting market but has since expanded to the UK and Republic of Ireland with huge success. The story of Unikrn is a harsh one to hear for US eSports fans because it shows the potential of the eSports betting market being maximised by an American owner but unable to allow the US public to benefit from this success. It is even more of a tease because anyone can sign up to Unikrn but if you’re a US player you cannot bet. The potential growth for eSports betting is evident in the size of sports betting across the US. 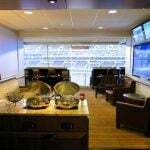 In Las Vegas alone, sports betting rakes in over $4 billion in bets every year. Unfortunately, up to $3 billion is wagered illegally using offshore online betting firms by US punters. Many supporters of making eSports legal feel that betting on eSports is still going on and, if legalised, would be revenue that could be tapped into legally as opposed to going into the wrong hands. A 1992 federal ban on sports betting in all but four US states has been challenged a number of times and momentum is now starting to shift towards a total federal turnaround on the law. In turn, that should then see eSports betting also legalised which many feel would be far beneficial to society as a regulated market as opposed to a market that currently operates in the shadows on a large scale. Another hurdle is the Unlawful Internet Gambling Enforcement Act of 2006 which was introduced to deal with online poker but has had a knock-on effect for other forms of online gambling. The law has become weaker over the years and now appears to be archaic as it looks to be on the verge of being eradicated. Everything is now pointing towards a seemingly inevitable legalisation of online sports betting. It should also be noted that viewership figures of live televised eSports events rival the largest sporting events shown on television. For example, the League of Legends 2014 Finals drew an audience of 27 million. In comparison, the average Monday Night Football audience is 13.3 million, the audience for 2014 World Cup with US viewers was 26.5 million, and Game 7 of the 2014 World Series attracted 23.5 million viewers. Thankfully, the future looks bright for eSports betting. It is a market that is still very much in its infancy but is already a multi-million dollar industry on the verge of becoming a completely different beast in its own right. More and more companies are tapping into the fact that eSports betting could well be the next frontier for sports betting. 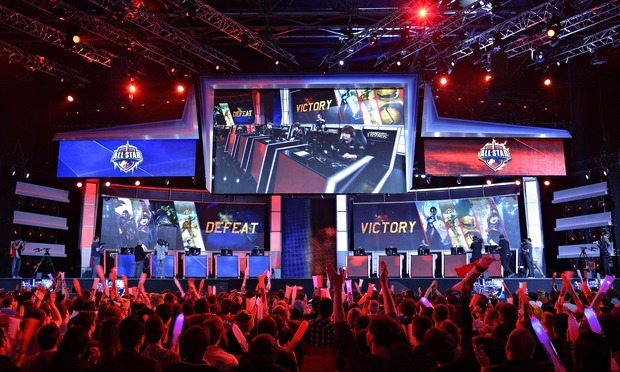 This is particularly the case with sports-themed eSports gaining more exposure and gaining demand across the betting platform to receive more exposure on the betting markets. 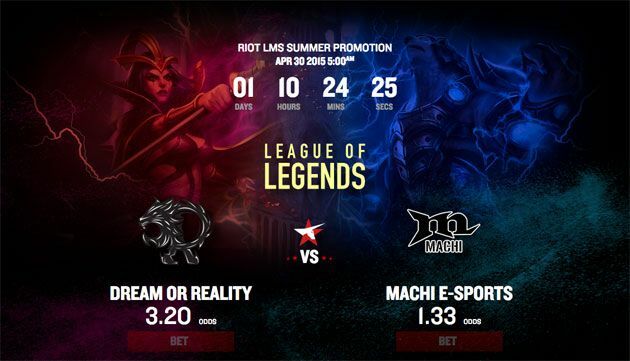 It seems almost certain that eSports and eSports betting are only going to get bigger. They have taken off in the Asian countries and if it is given the green light in the US then it is going to take things to another level. In a world where everything is becoming more sociable and digital, it seems inescapable that the future is full of celebrities who have made their fame through their work online and across social media. Today people worship footballers, basketball players, and other sports personalities. Tomorrow, it could well be the eSports players who become the ones that are worshipped by millions in an industry that generates billions of dollars.